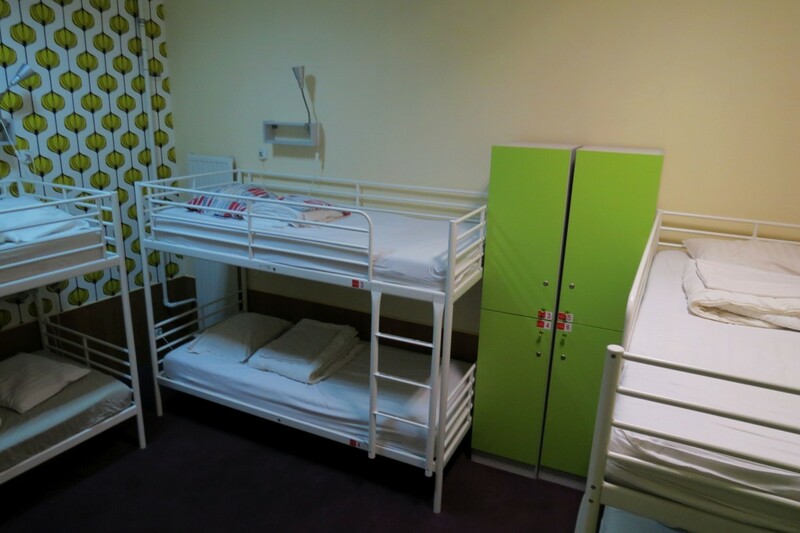 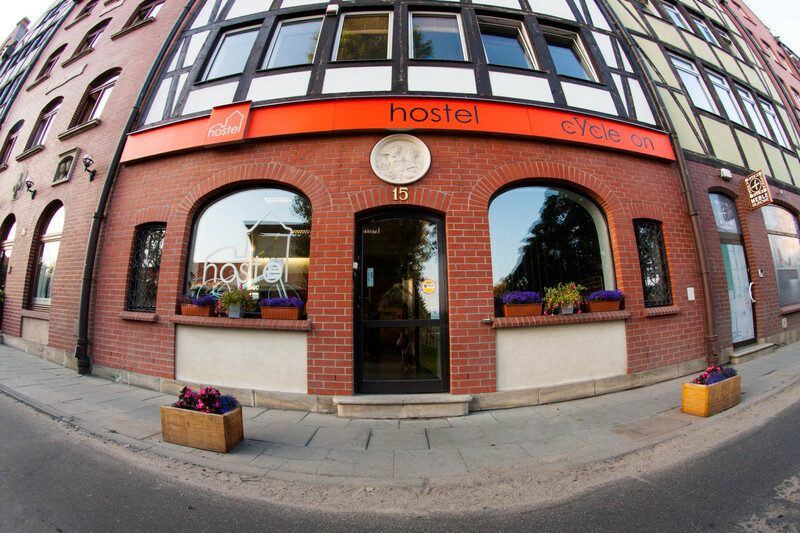 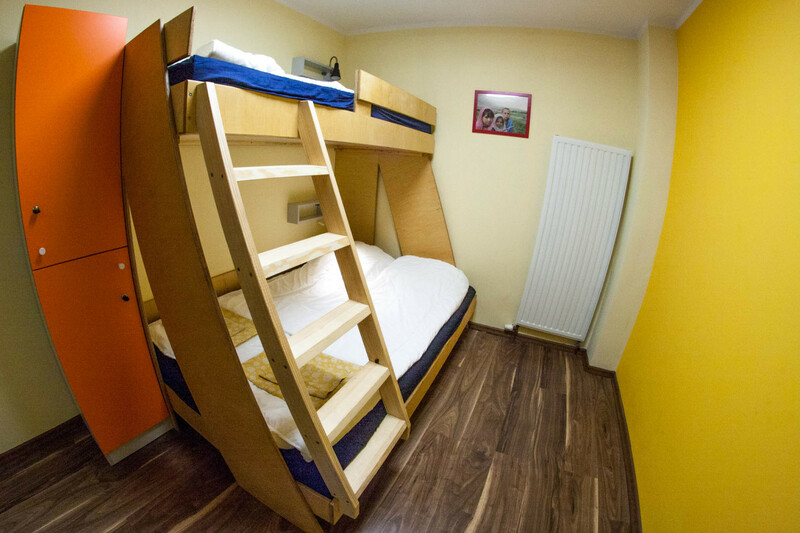 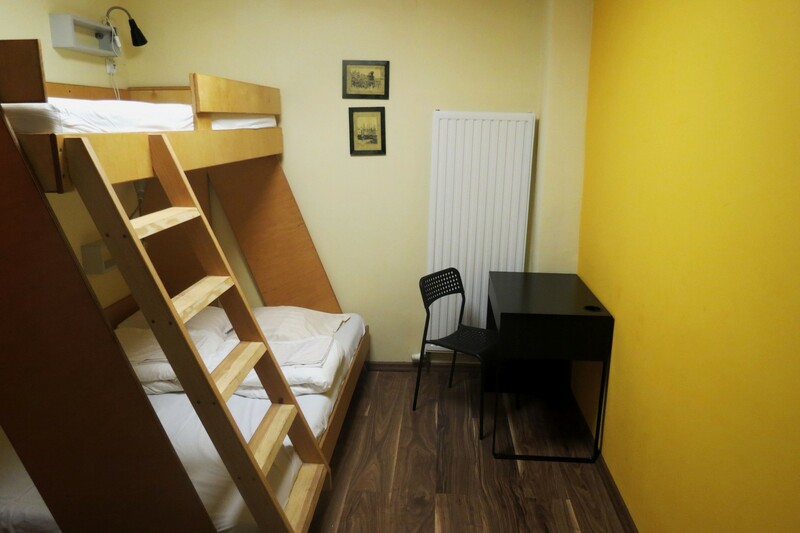 He Cycle hostel is located in the center of Gdansk, on the Granary Island. 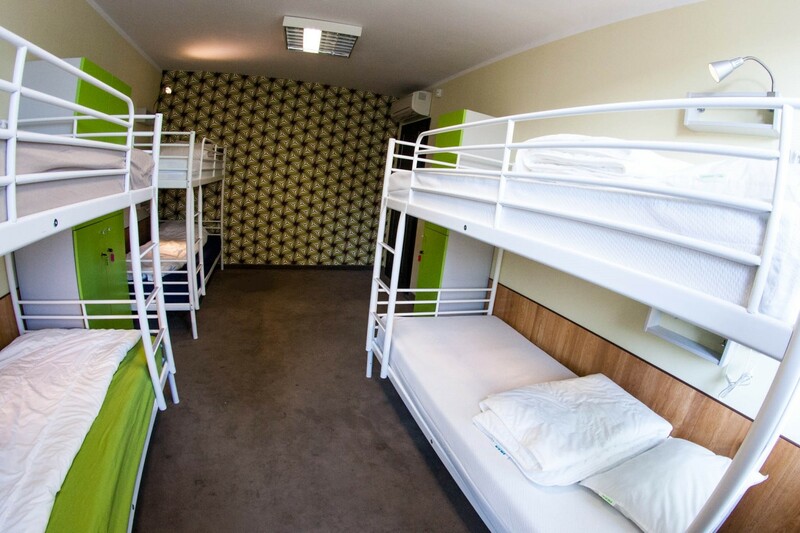 It features 24-hour reception and free Wi-Fi in all areas. 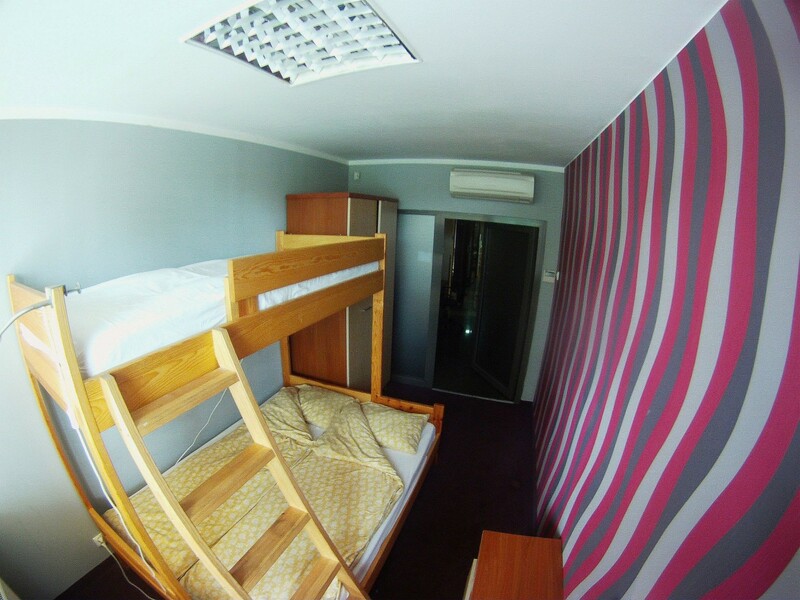 We offer you 50 beds in two places located in the neighboring buildings, including 10 beds in the apartment of a higher standard. 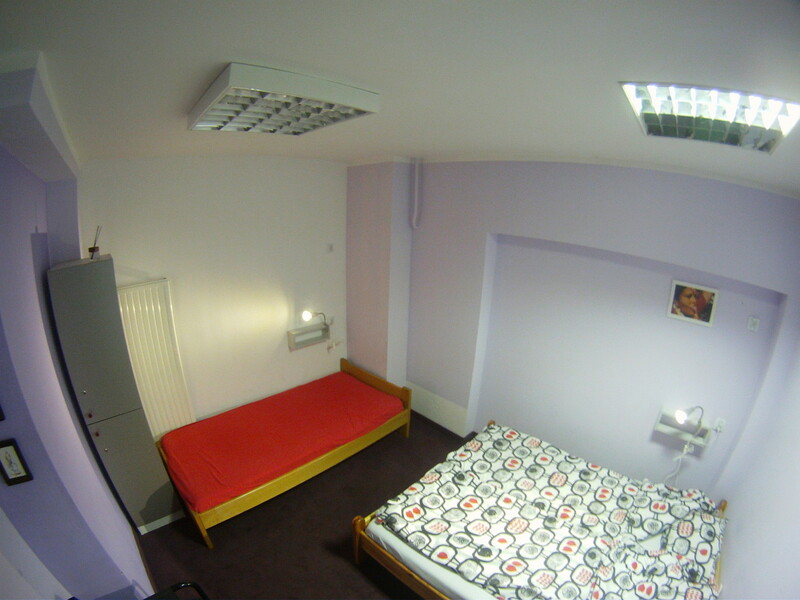 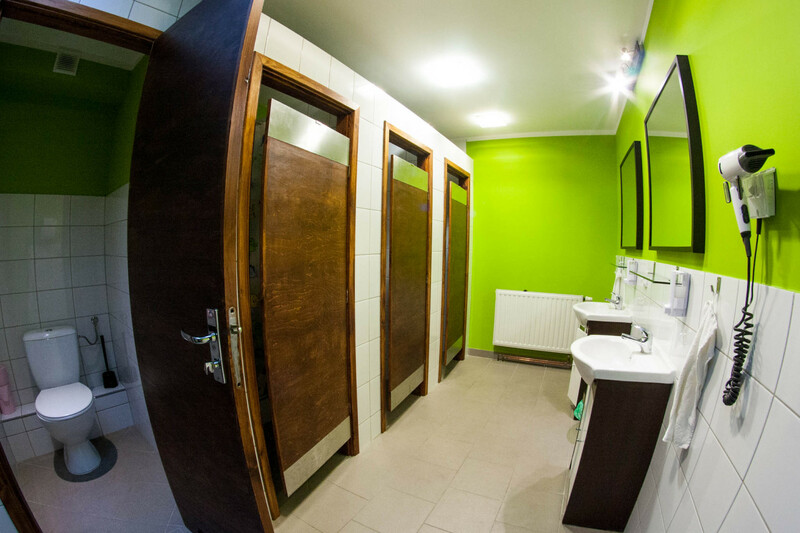 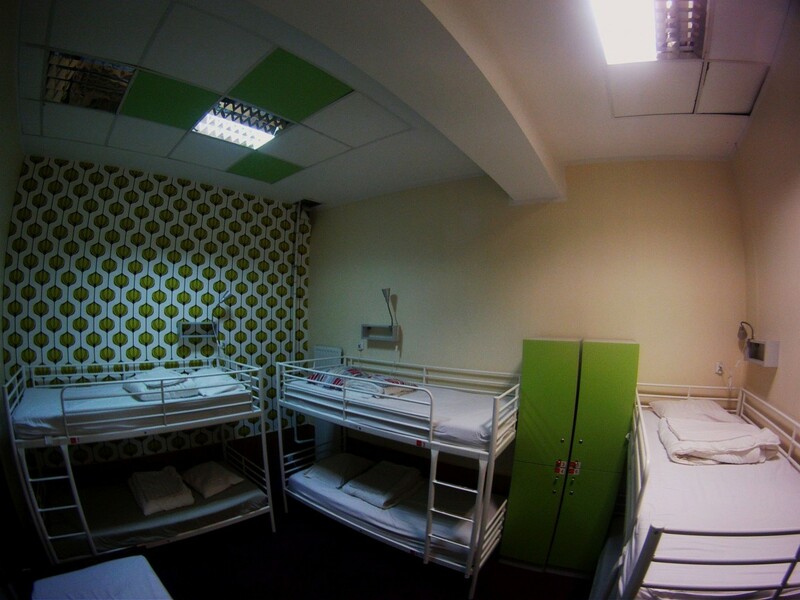 The air-conditioned rooms, both private and dormitory have lockers, lamps and shared bathrooms. 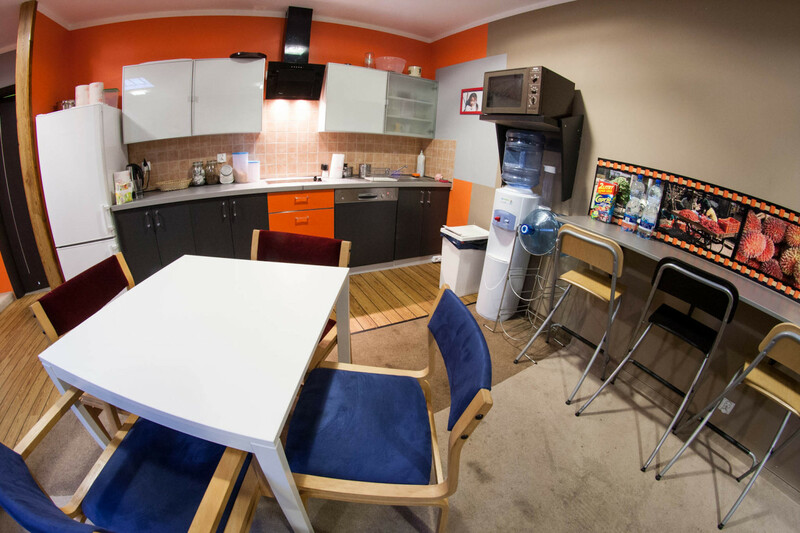 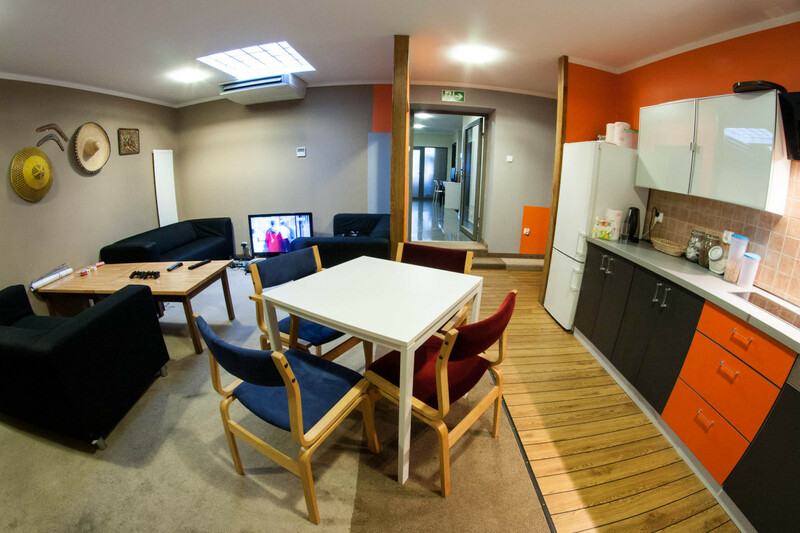 There is also a fully equipped common kitchenette, where our guests can enjoy a coffee or tea and a living room with TV and Playstation. 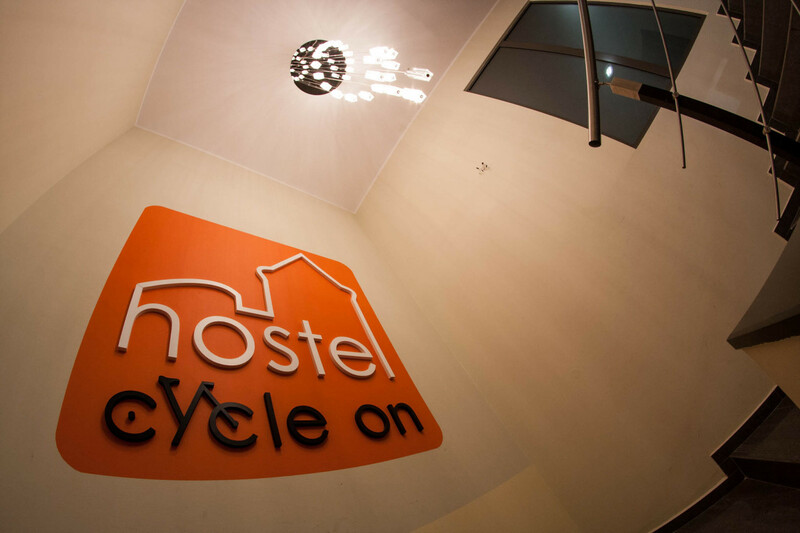 In addition, we offer our guests the possibility of renting bicycles. 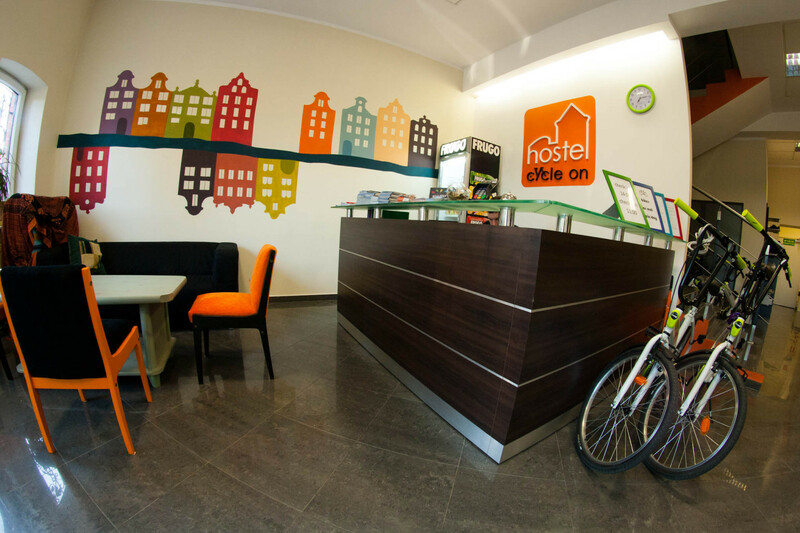 Our staff will offer the necessary help and useful information that will help you explore Gdansk and the surrounding area. 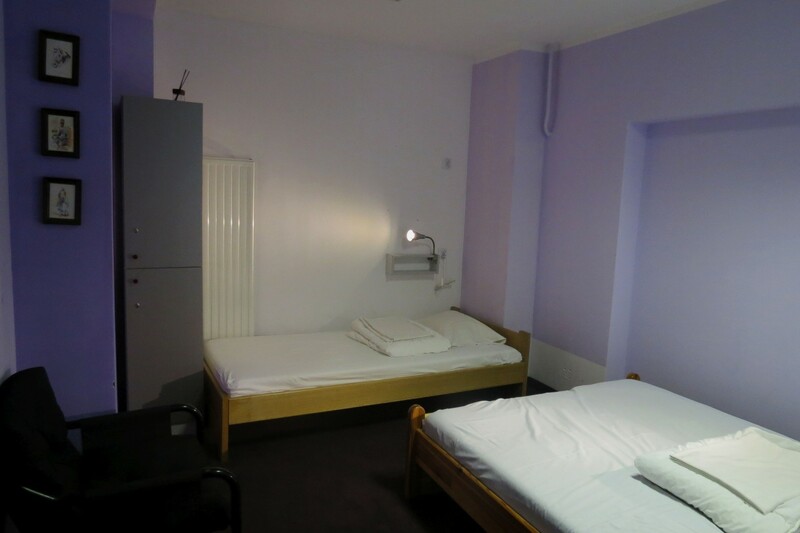 Major attractions, including St Mary’s Street and Green Gate are within a 5-minute walk away.